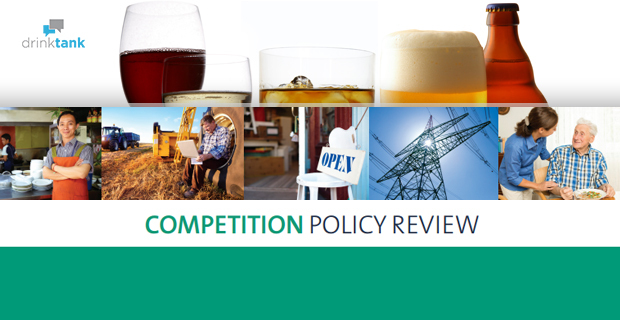 The 547-page final report of the Competition Policy Review (the Harper Report) was made public on 31 March. Again and again, the report sets forth two tests that a regulation must pass to avoid being swept away as restricting competition: that “the benefits of the restriction to the community as a whole outweigh the costs”; and that “the objectives … can only be achieved by restricting competition”. It is the second test which poses the main stumbling block for measures in the interest of public health, because it prioritises maximising competition as the primary objective, rather than public health objectives of preventing or minimising harm. The experience with similar prioritising in international trade disputes, as well as Australian competition policies, is that applying such a criterion means that public health interests are often trumped. Public health interests do not feature much in the 547 pages of the report. At least in part, this is a matter of steering clear of terrain that will create difficulties for its arguments. Thus there is no mention of tobacco controls, which have certainly limited competition and availability (as the tobacco companies are currently arguing against Australia in international trade disputes). While increasing competition in pharmacy merits 13 pages (pp. 178-190), there is only a glancing reference to deregulation of the medical profession (p. 141). The six pages on ‘liquor and gambling’ (pp. 145-150) are not specifically referenced in the quite detailed table of contents. In dealing with liquor regulations, the report acknowledges that there were about 40 submissions to it on liquor, most opposing “any change that would restrict the ability of governments to set trading hours or planning and zoning rules in order to address the risk of harm from alcohol”. It states that “it is certainly not the Panel’s view that the promotion of competition should always trump other legitimate public policy considerations”, but it nevertheless holds to its principle that “all [such] regulations must be assessed to determine whether there are other ways to achieve the desired policy objectives that do not restrict competition”. The onus of proof that there’s no other way is thus placed on those arguing for a public health interest. 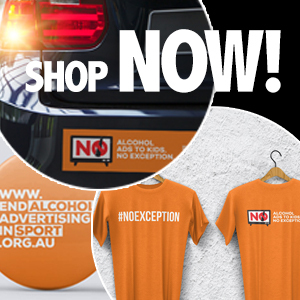 We have lived through an era of substantial deregulation in alcohol licensing, in considerable part driven by competition policies. The result has been substantial increases in rates of harm from alcohol, mostly in the form of increased “harm per litre” of alcohol. It is rates of health and social harms due to drinking which have gone up, even where the per-capita alcohol consumption has remained fairly stable. There’s research evidence that the increase in numbers of places where alcohol is sold (in communities which now have little power to resist new licenses), and the extension of opening times far into the night, are both implicated in this increase in harm. The increase in licenses has also meant that the implicit bargain between the government and alcohol sellers has been broken – a bargain whereby they were given limited protection from all-out competition in return for acting as an agent of the government in minimising harm. For harms from psychoactive drugs, also, competition policies matter. In an era when pharmacies have been partially deprofessionalised under the impetus of competition policies, prescription drugs have become an increasingly dominant part of Australia’s drug problem. Again, the report does not give enough attention to the bargain between government and licensed occupations which functioned to keep down rates of problematic sales. In the hands of the Competition Policy Review, competition has become fetishised as a consideration which can trump all others in setting public policy on markets and professions. Market efficiency and unbounded consumer choice and availability may have economic and ideological value, but they should not given such supreme priority over non-economic considerations. An extract of this post first appeared on The Conversation as ‘Harper makes case for competition overhaul: experts react‘.